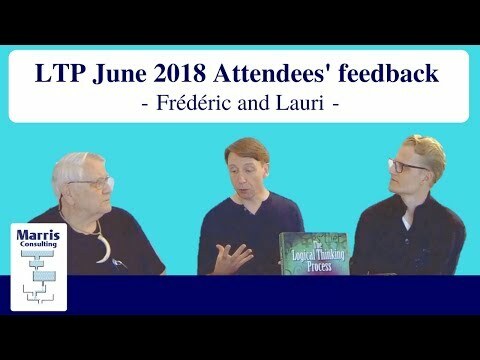 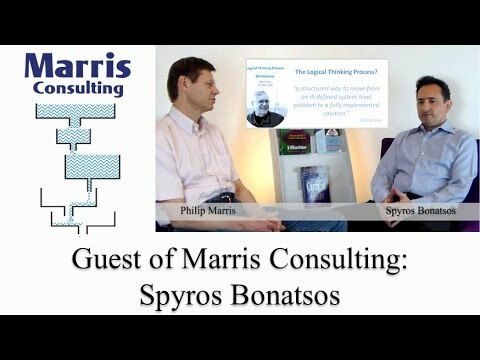 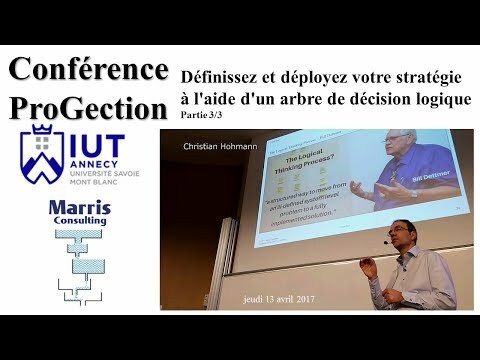 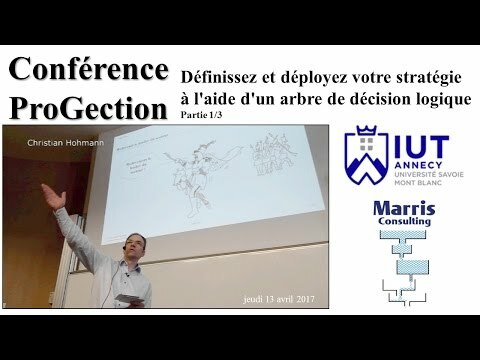 Outils LTP: système intégré ou outils autonomes? 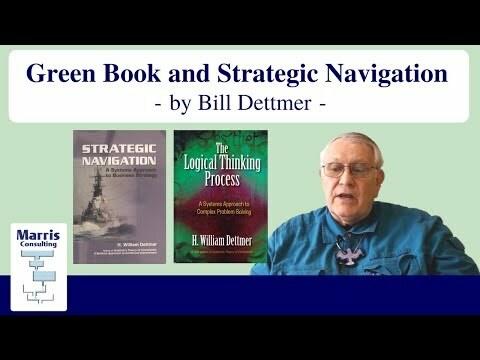 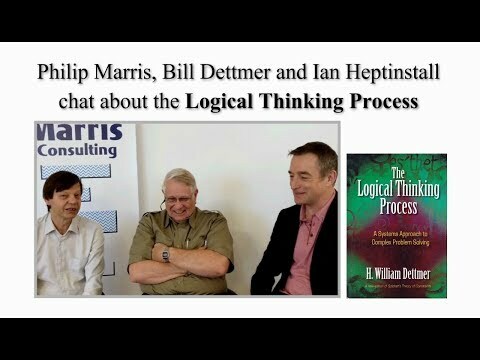 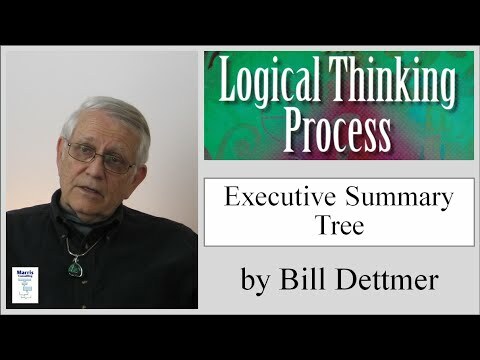 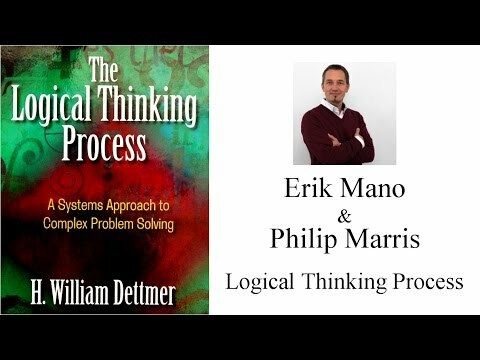 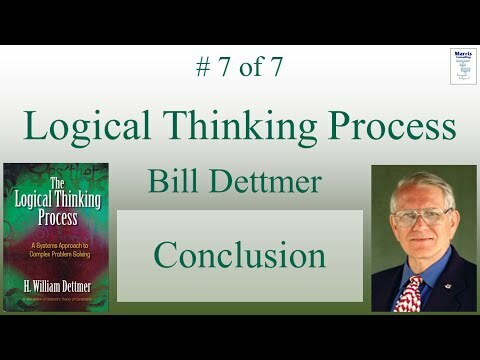 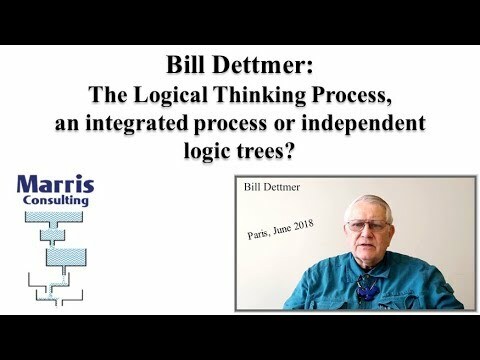 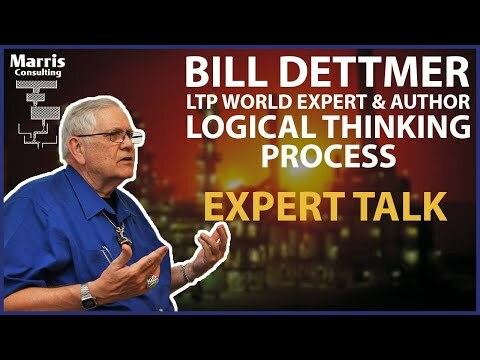 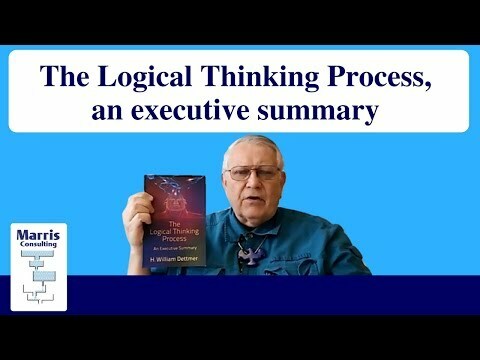 Is the 'Logical Thinking Process' a good name? 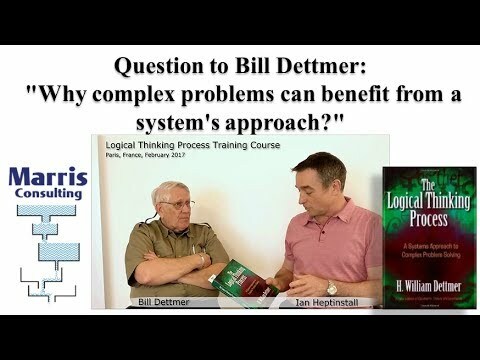 Why can complex problems benefit from a system's approach? 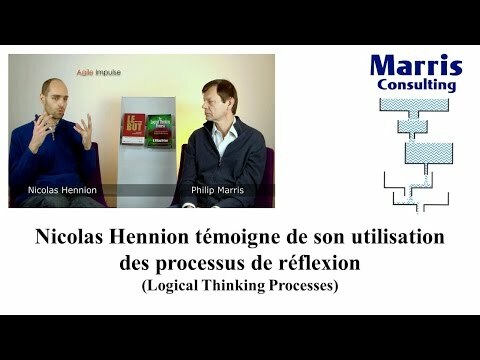 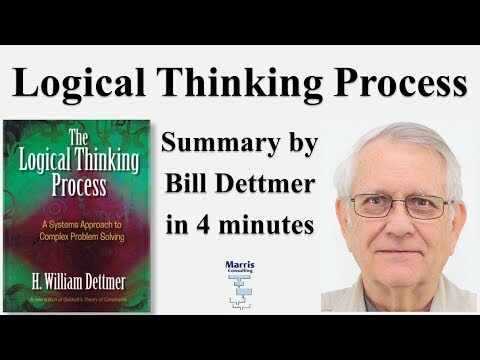 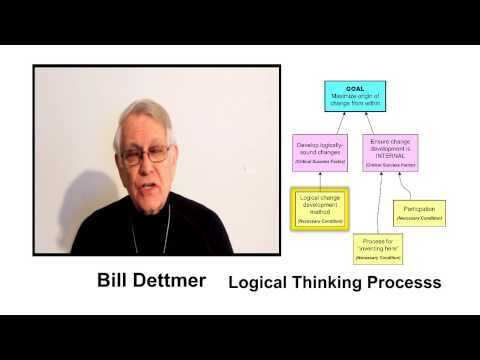 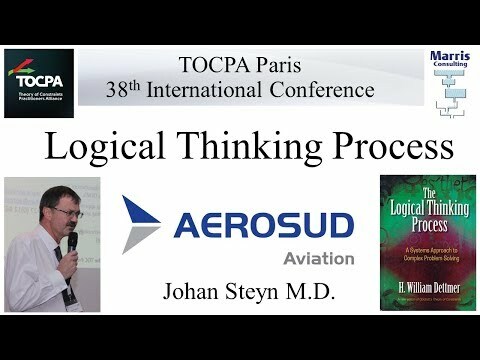 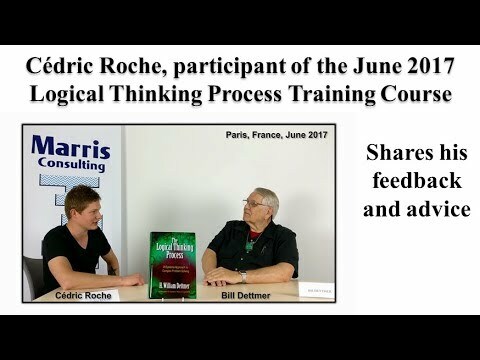 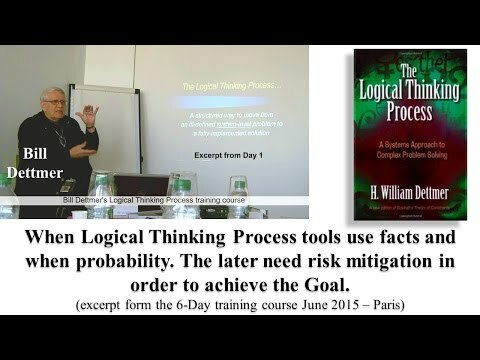 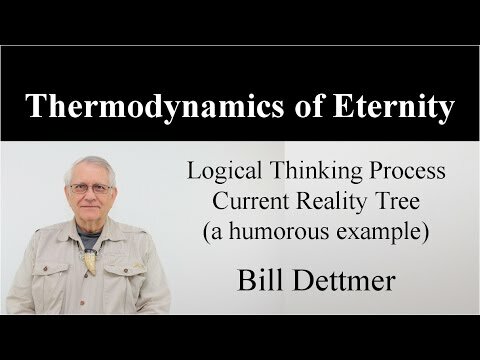 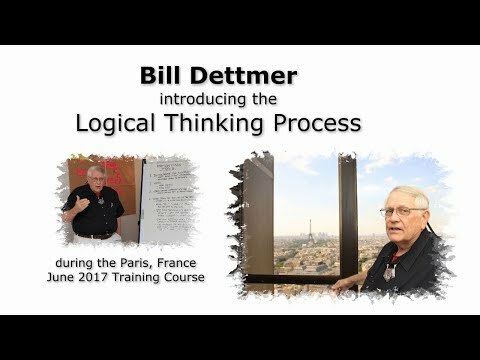 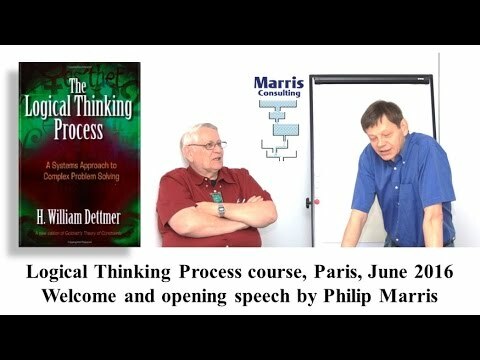 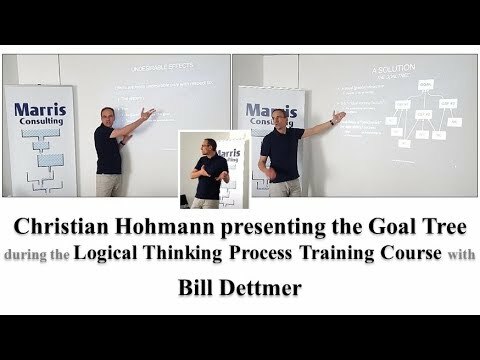 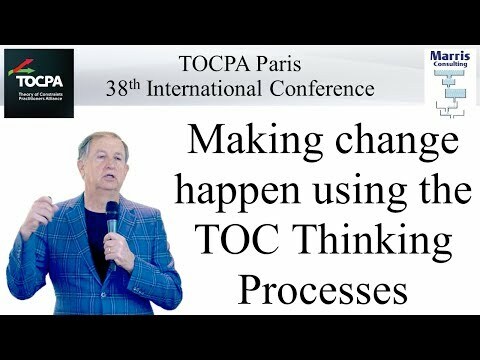 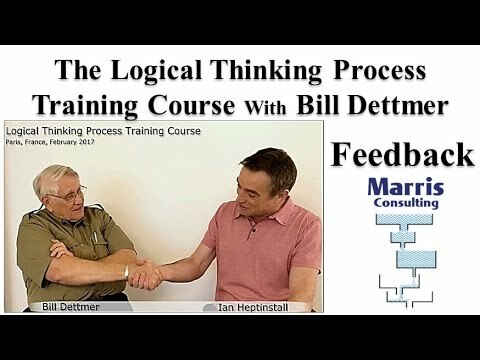 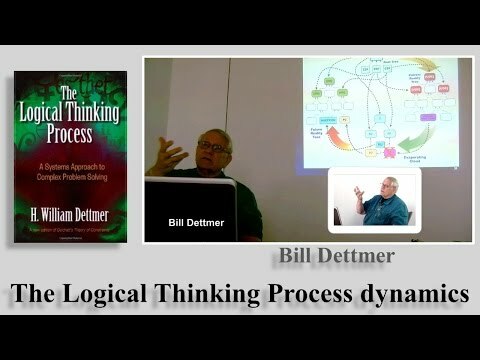 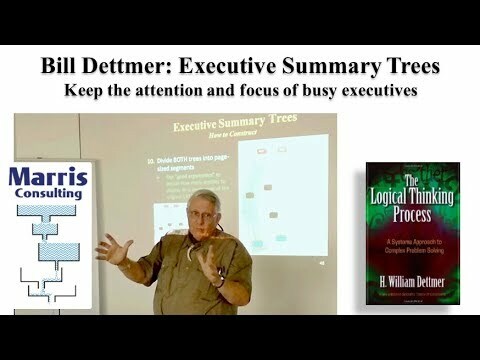 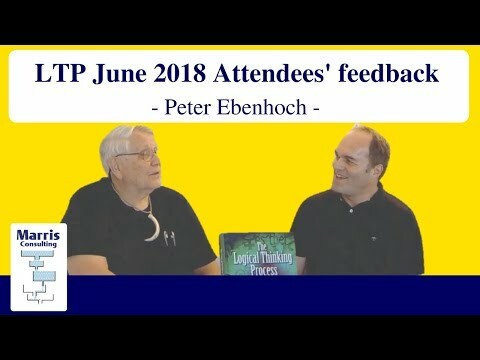 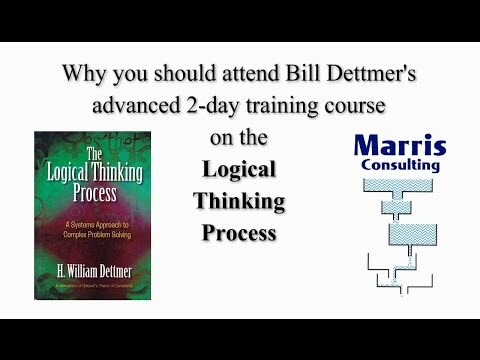 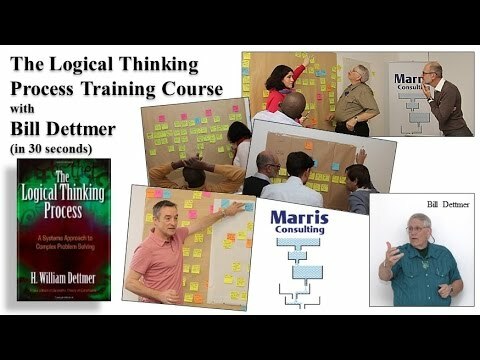 Logical Thinking Process Training Course (Feb. 2017) in 30 sec.